BLURAYCASE002 is a 30° angle shot of a BluRay Disc Jewel case which can be used to make a PSD DVD case of any BluRay movie disc product. 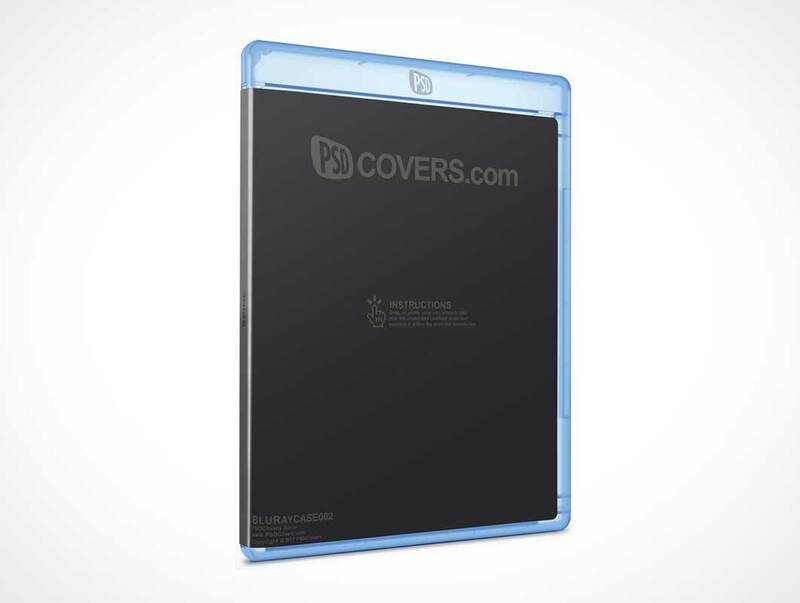 This PSD Mockup applies your 2D designs for a BluRay movie design onto a translucent blue plastic case for presenting your designs. The final Photoshop document which is generated through the use of this Action contains multiple editable layers to further refine your designs.